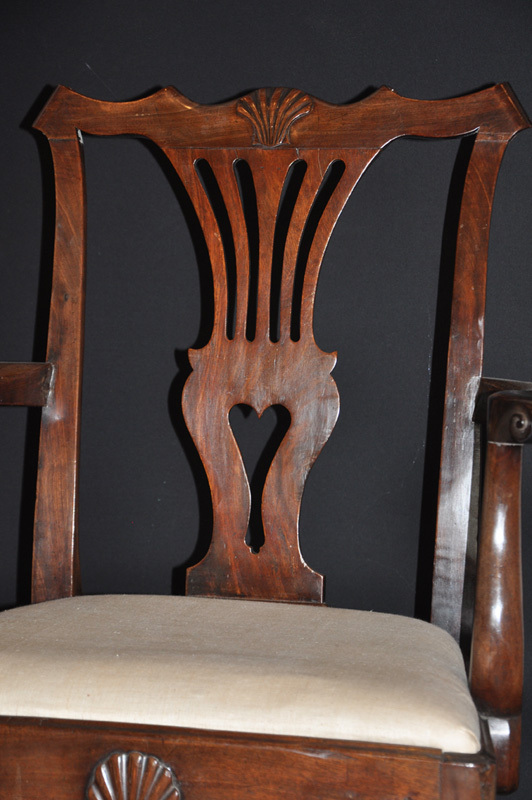 of lovely shape and proportions. 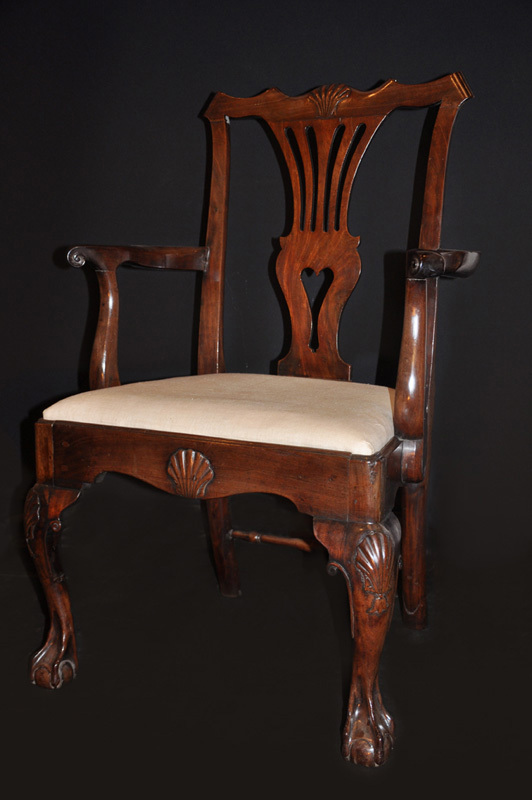 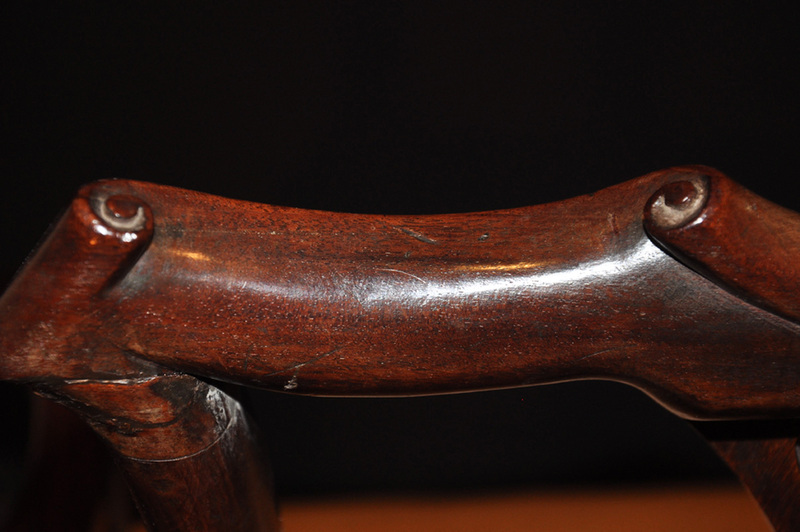 Deeply carved claw and ball foot, scrolled ear pieces and arms with shell carved seat rail and chair back. 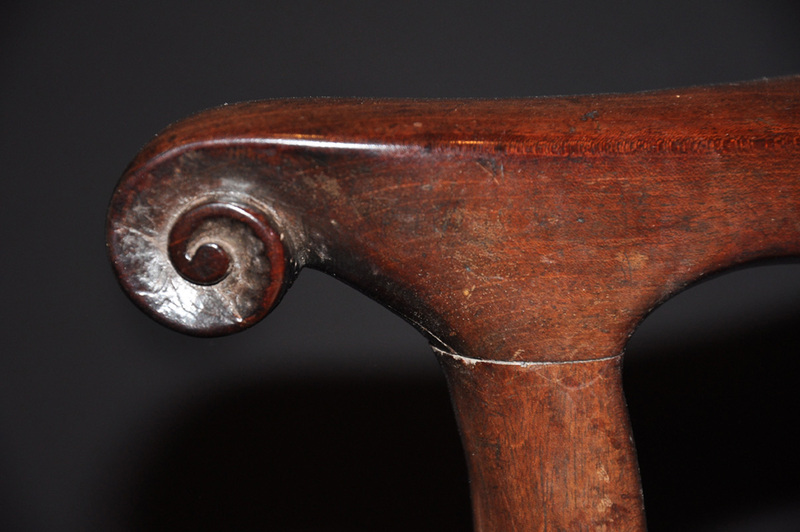 The quality of the timber along with the rich warm colour make this chair special. 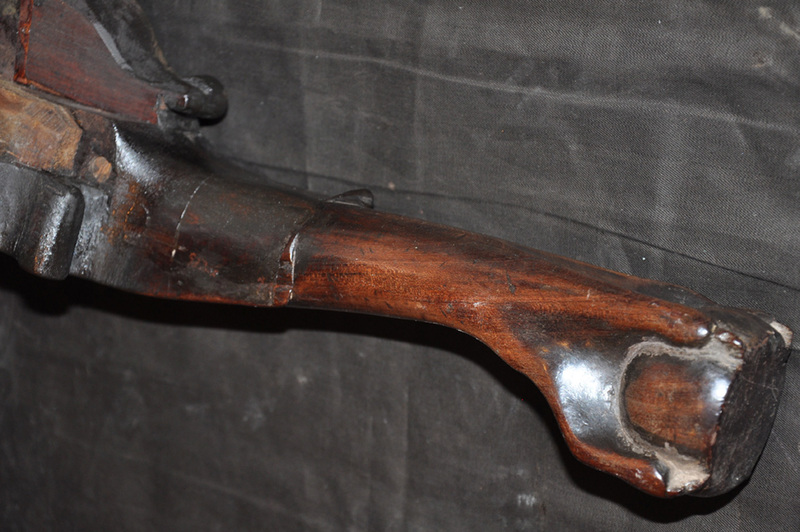 some repair work visible on the inside of the leg.